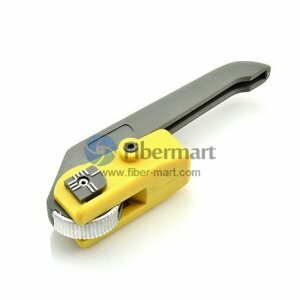 Fiber Optic Cutters produce precise cuts and fiber ends. 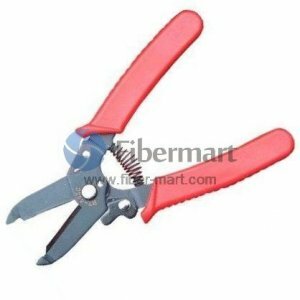 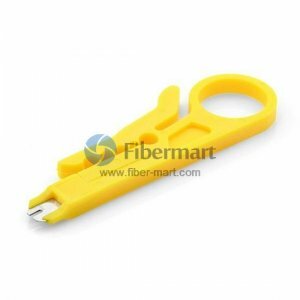 Fiber-=Mart supply many types of fiber optic cutters for different applications, such as Fiber Optic Kevlar Cutter, Fiber Optic Kevlar Scissors, Fiber Optic Steel Wire Cutter, Network cable Cutter. 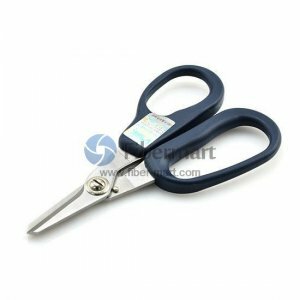 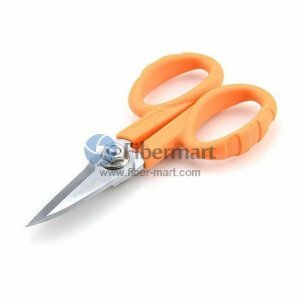 Fiber Cutter Kevlar Scissors and cutters are made of high carbon steel specially treated for long life and trouble free cuts on Kevlar strength members in fiber optic cables. 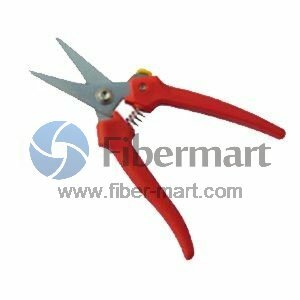 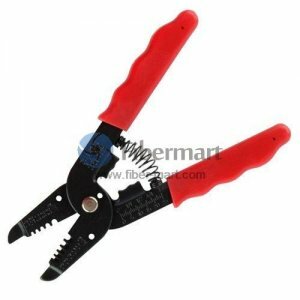 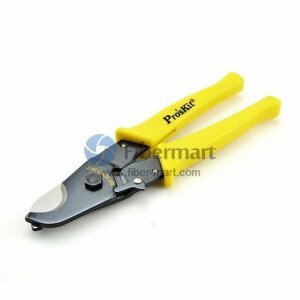 Lightweight and compact, these fiber optic cable & wire cutters have a full-serrated edge for consistent, fast and clean cuts. 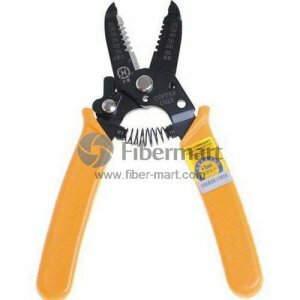 Our cutters are with lowest price and worldwide delivery.